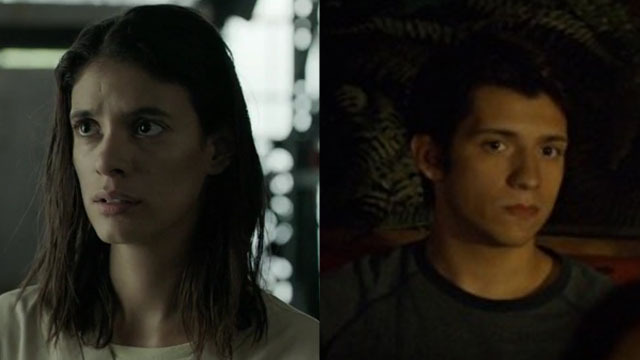 Netflix’s adaptation of Joe Hill and Gabriel Rodriguez’s hit IDW comic book series has recruited two additional actors for key roles. 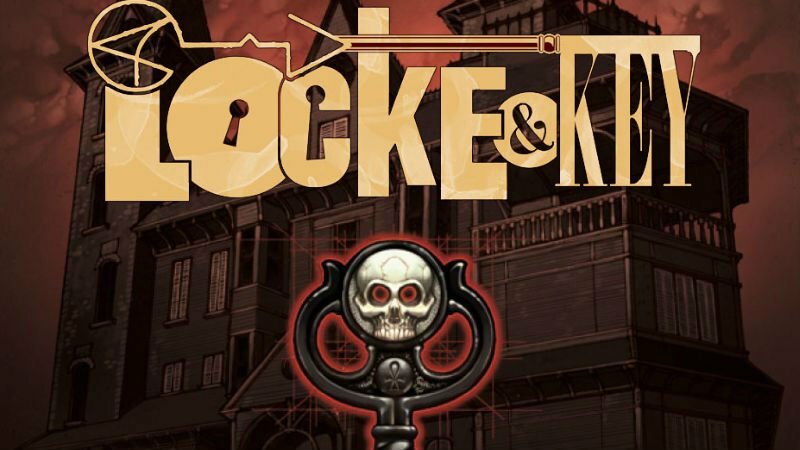 Oliveira will antagonize the Locke children as Dodge on the upcoming Netflix series based on IDW’s Locke & Key. 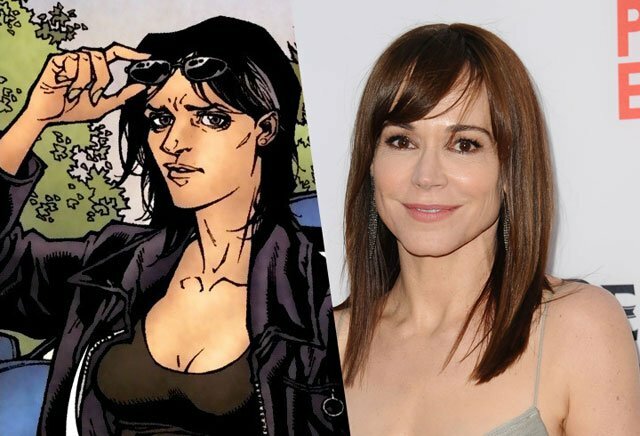 Stanchfield will play Nina Locke in Netflix’s upcoming adaptation of the IDW comic book series. 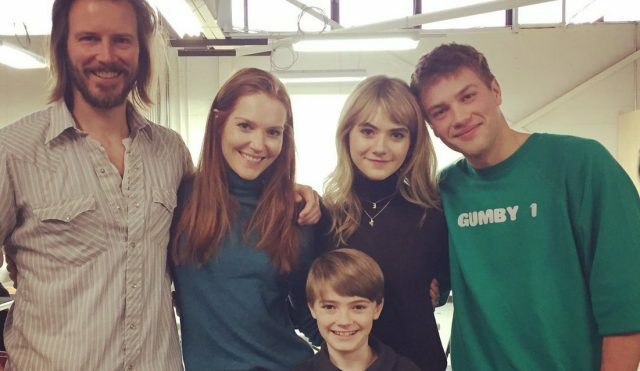 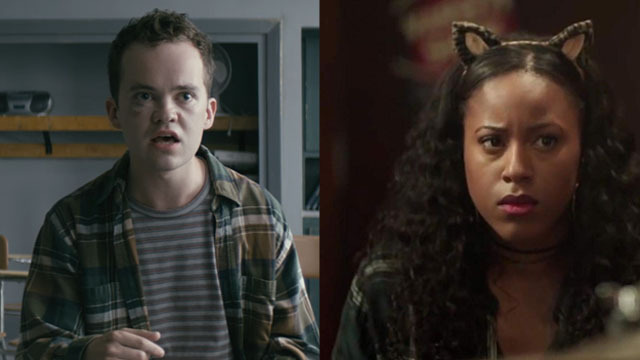 Connor Jessup and Emilia Jones have been cast as two of the Locke siblings in Netflix’s adaptation of the acclaimed IDW comic series. 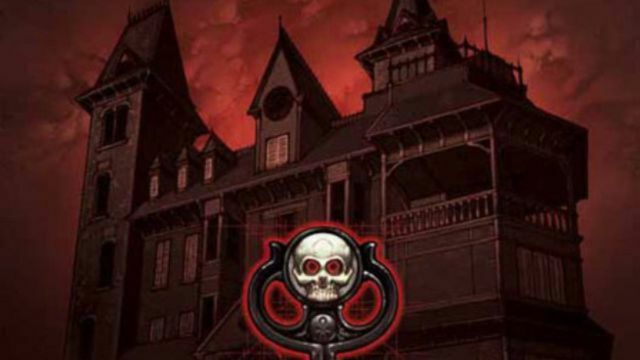 Joe Hill comic series coming gets feature adaptation! 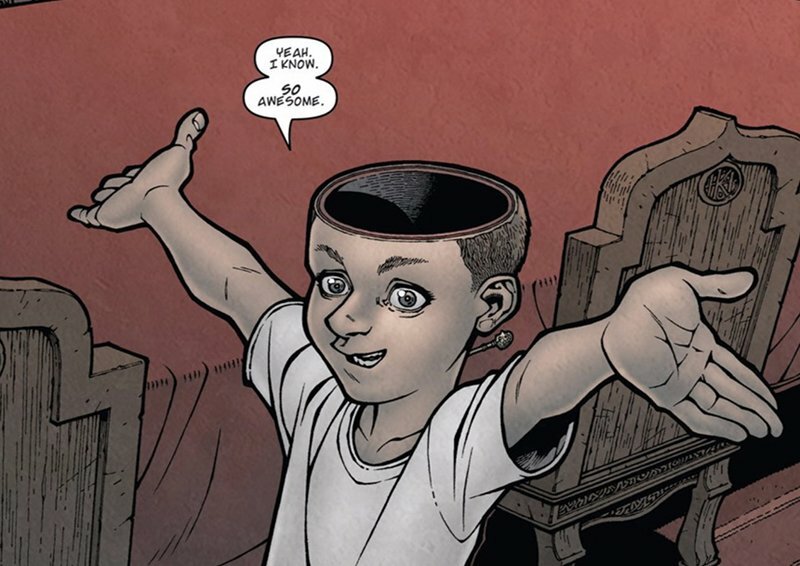 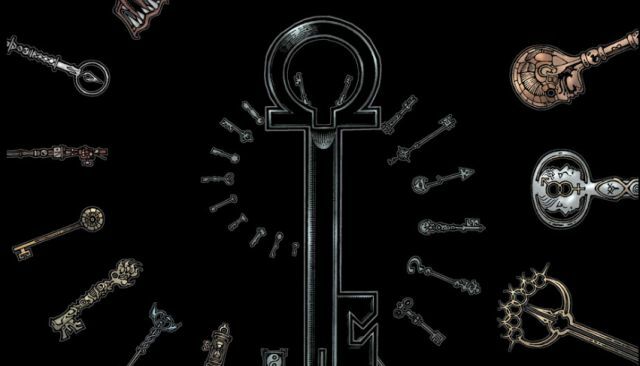 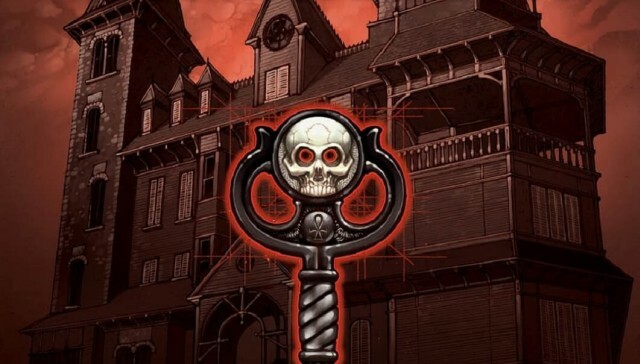 Locke & Key Planned as Big Screen Trilogy?